Now, a group of students has pledged to decline job interviews at the search giant until it swears off its controversial military work. The pledge takes particular issue with the development of autonomous weapons and asks students not to develop such tools for other tech companies either. The effort is organized by the Stanford Solidarity Network, a social justice group of graduate and undergraduate students on the campus, but the pledge has also been signed by students at other universities. Niloufar Salehi, a computer science PhD student at Stanford and one of the original signatories of the pledge, told Gizmodo that, as the employee protests against Maven unfolded, she received a few emails from a Google recruiter and was contemplating how to respond. She wanted to raise her concerns about Project Maven, she explained, but didn’t think that bringing them directly to the recruiter would be effective. 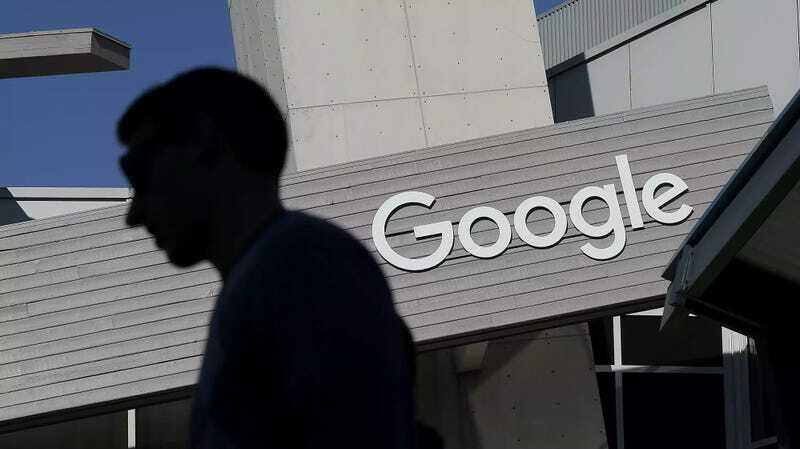 Several of the nearly one hundred students who have signed the pledge have interviewed at Google or previously taken internships at the company, Salehi said. Other students have been supportive of the pledge, but are not comfortable signing it because of their immigration status or non-disclosure agreements they’ve signed with tech companies, she added. The student pledge is the latest anti-Maven effort to arise in academia—a group of more than 1,000 researchers and professors have signed an open letter to Pichai, Greene, and other Google executives, asking the company to terminate its contract with the Defense Department. Among the signatories of the academics’ letter is Terry Winograd, a Stanford professor who was an advisor to Google co-founder Larry Page during his PhD at the university. Tech companies often compete fiercely for talent, and students can earn thousands of dollars per month at paid internships. About a dozen Google employees resigned from the company last month in protest against its ongoing involvement in Project Maven, and the student pledge appears to build on that idea of withholding talent.